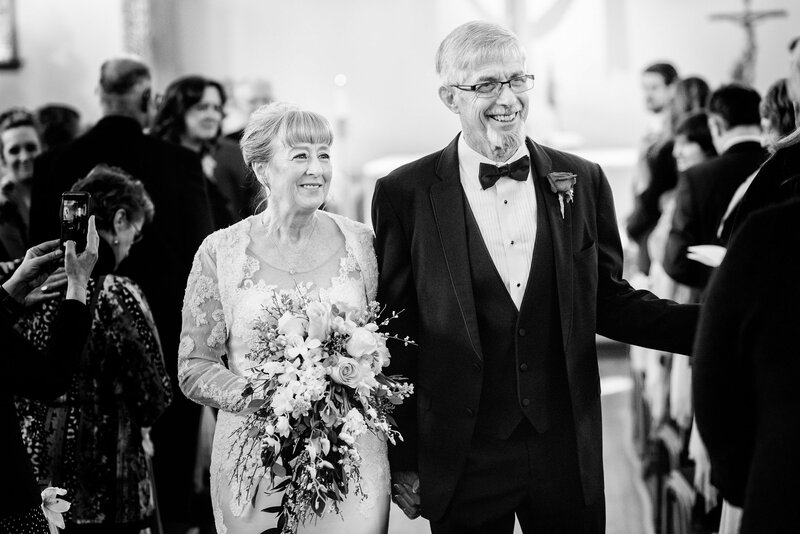 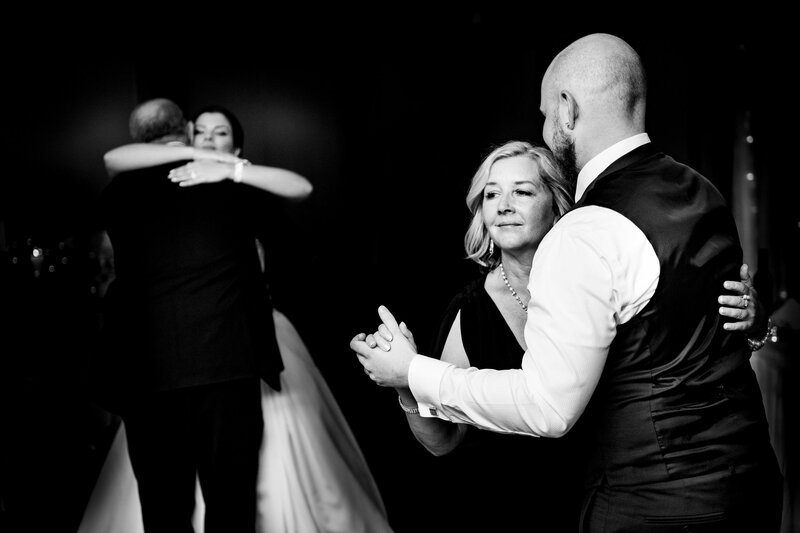 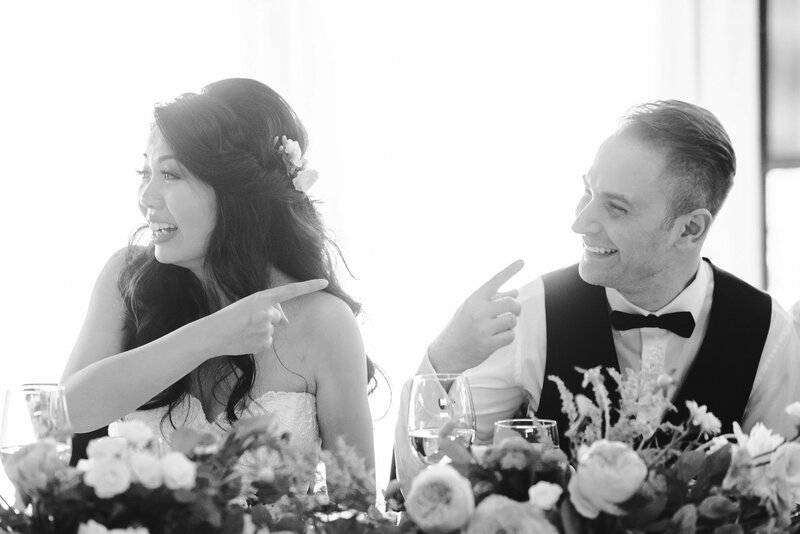 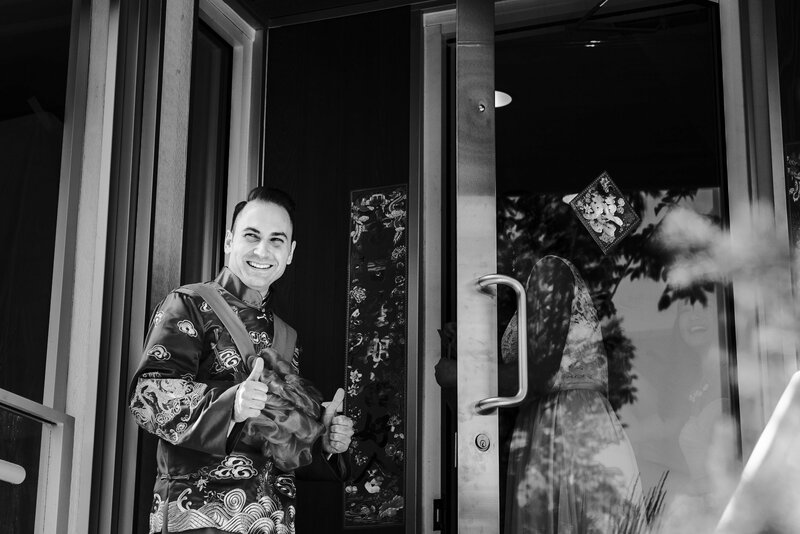 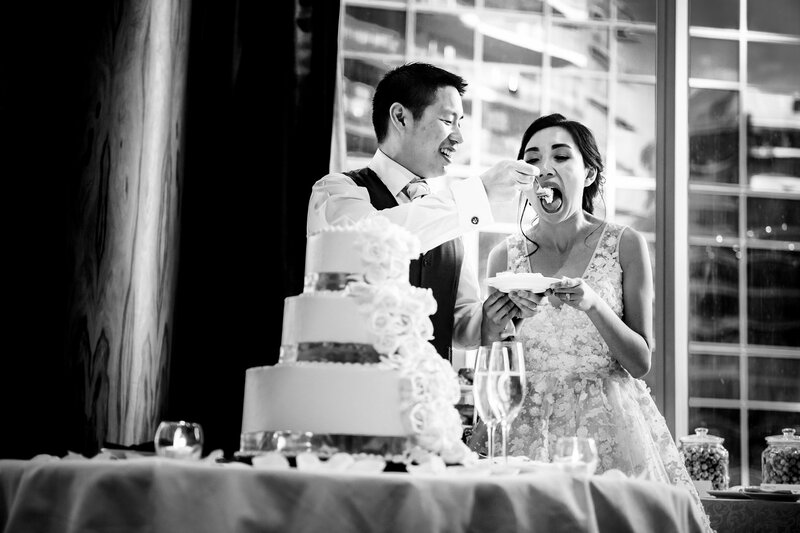 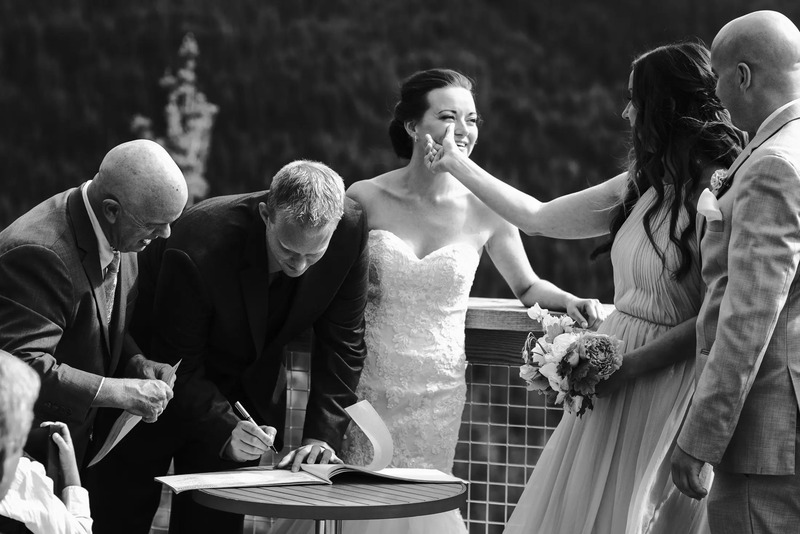 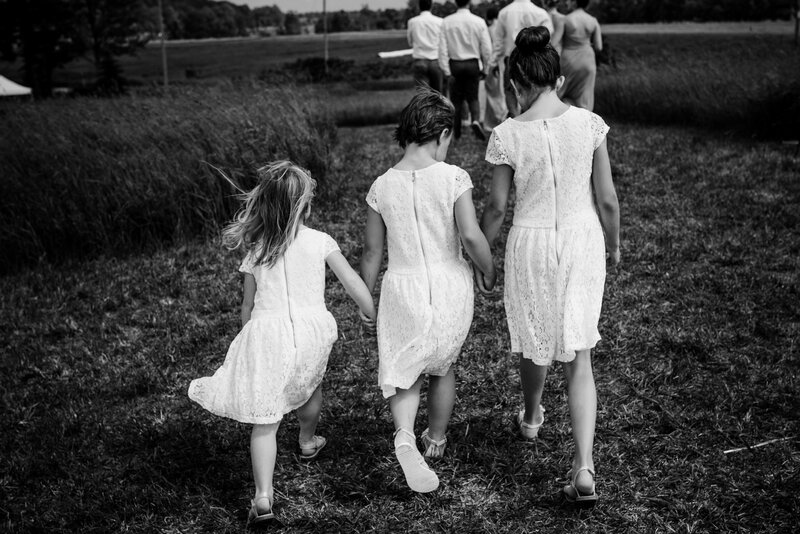 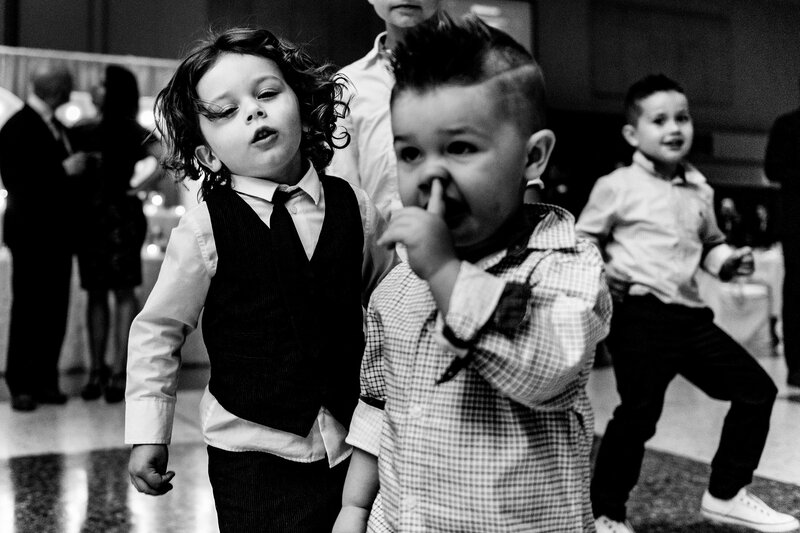 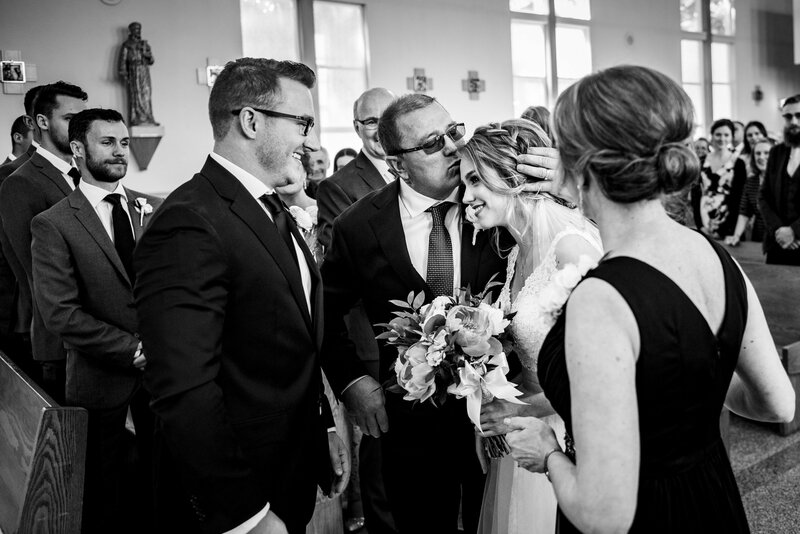 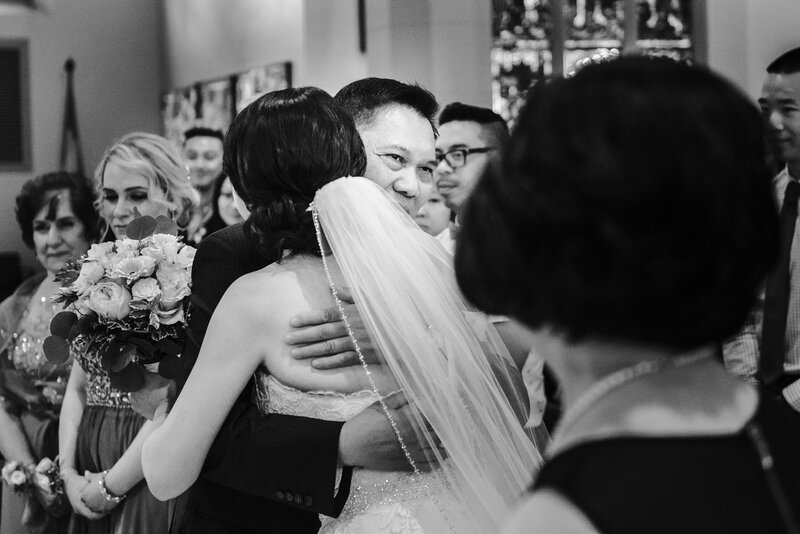 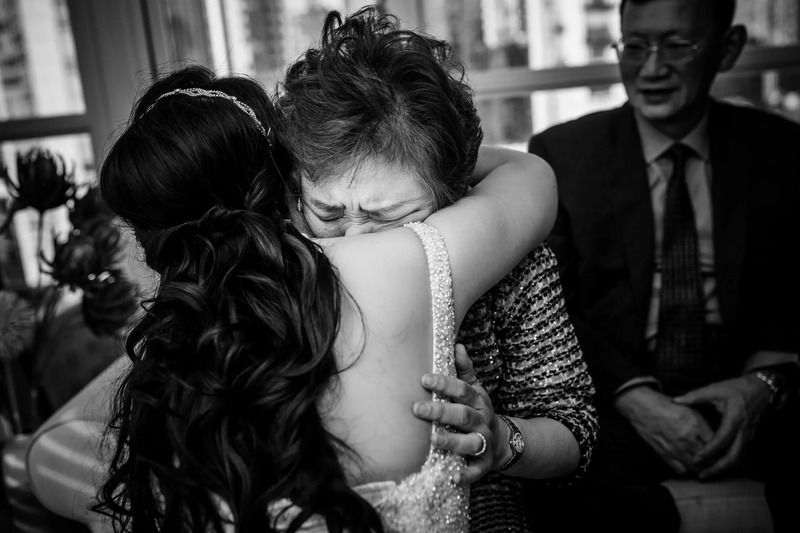 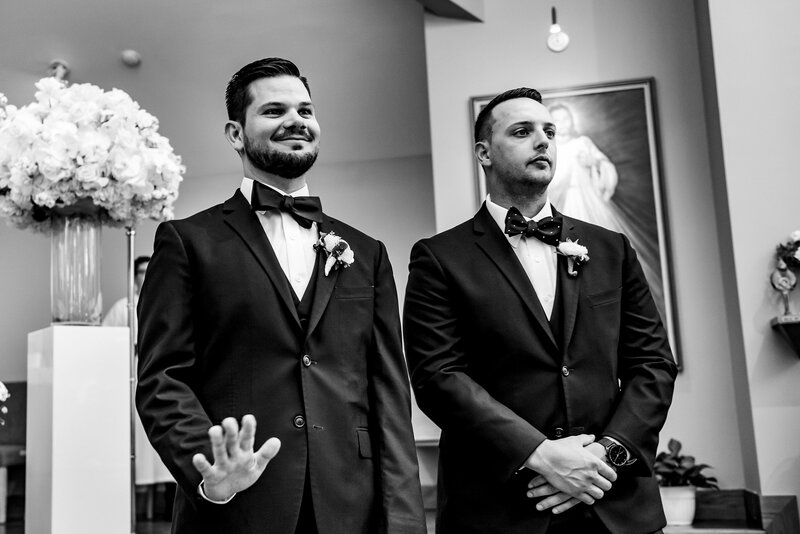 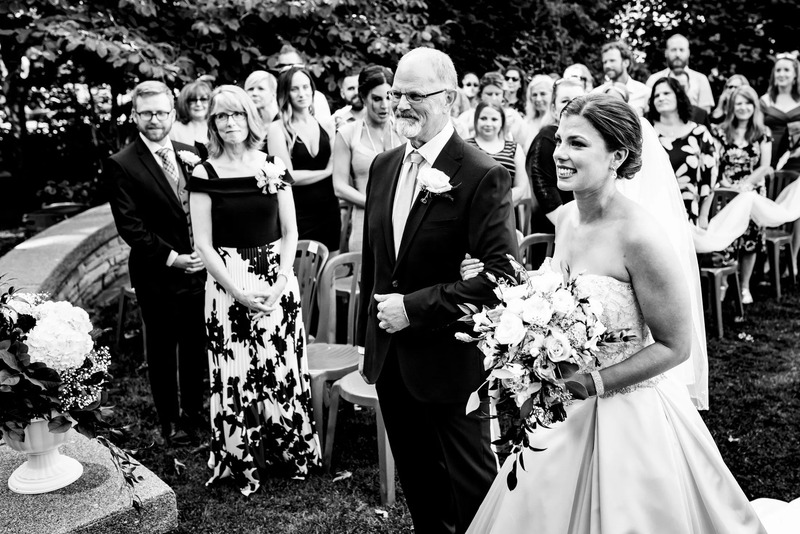 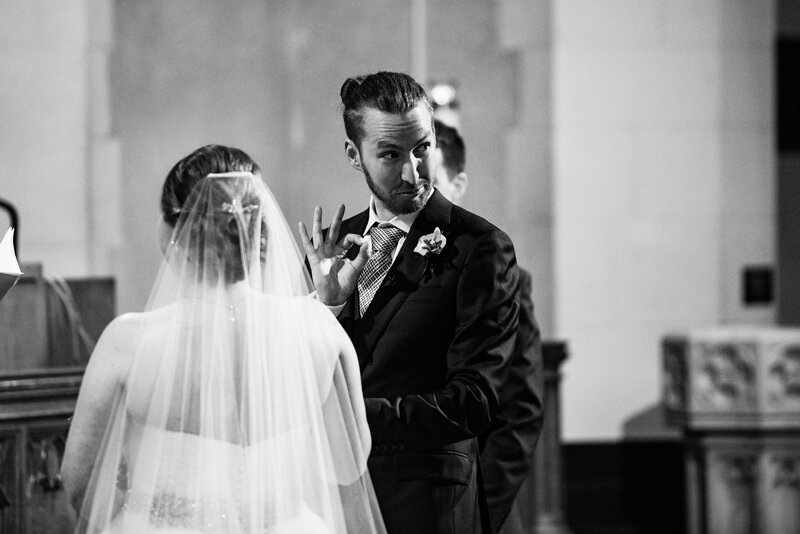 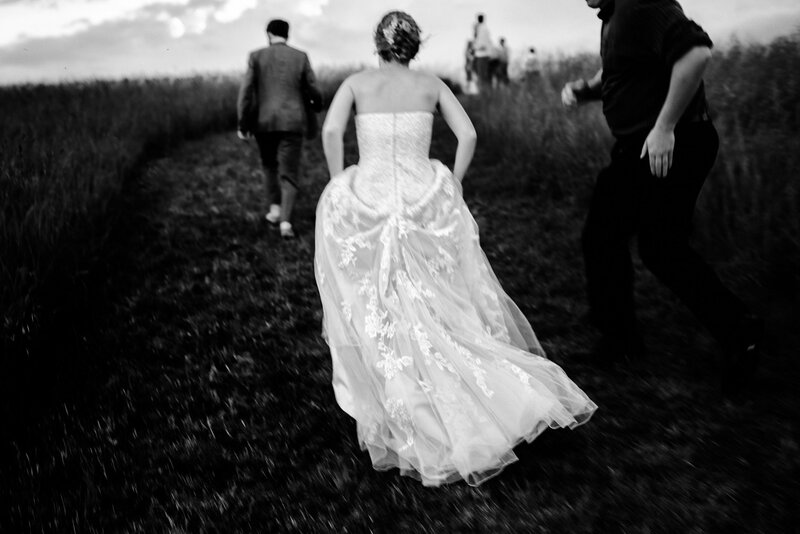 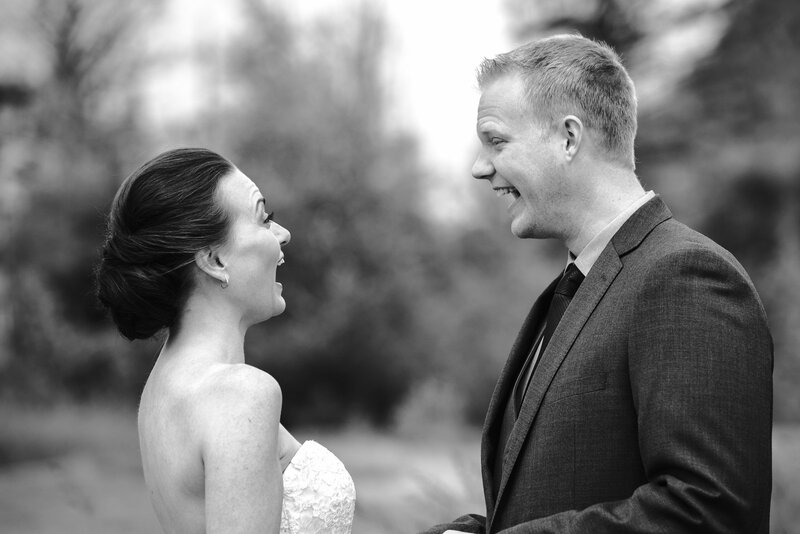 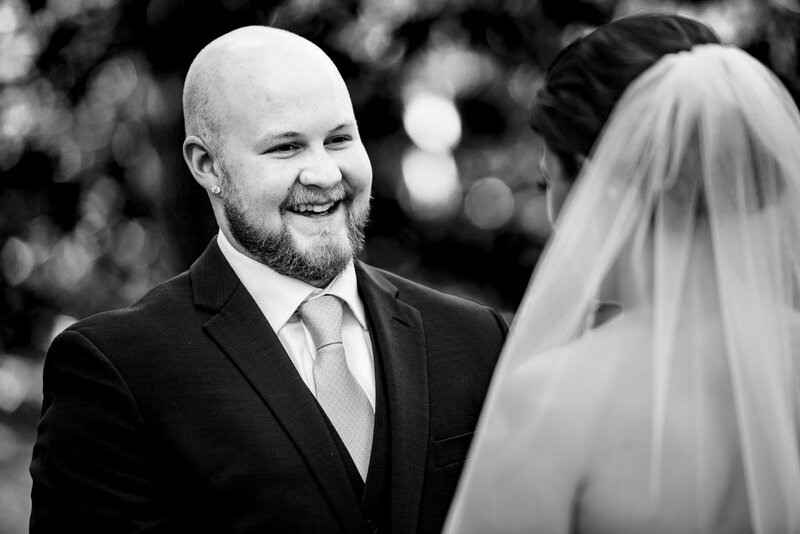 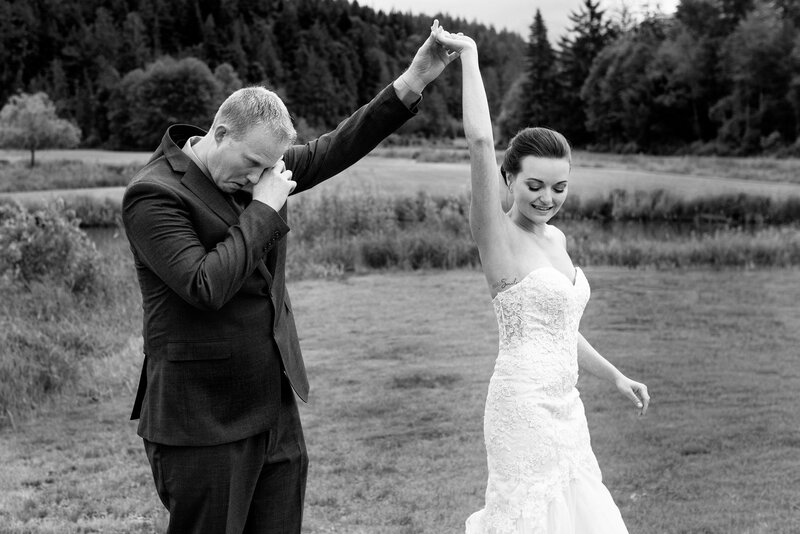 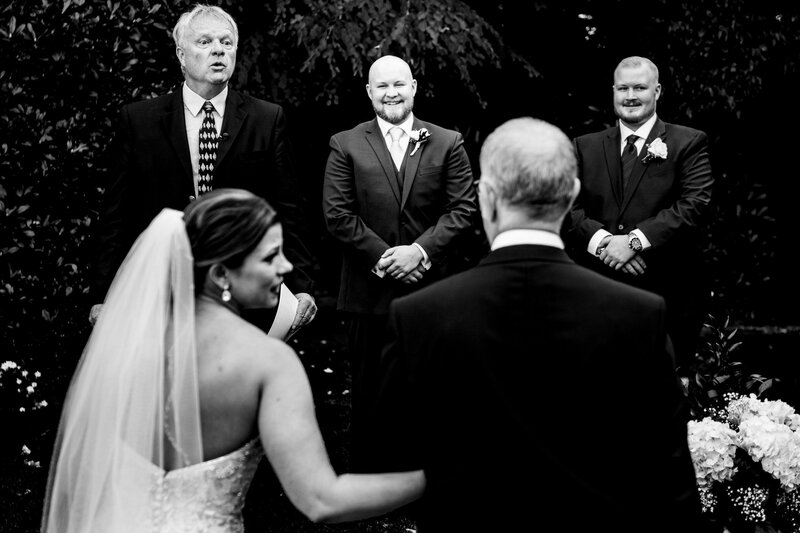 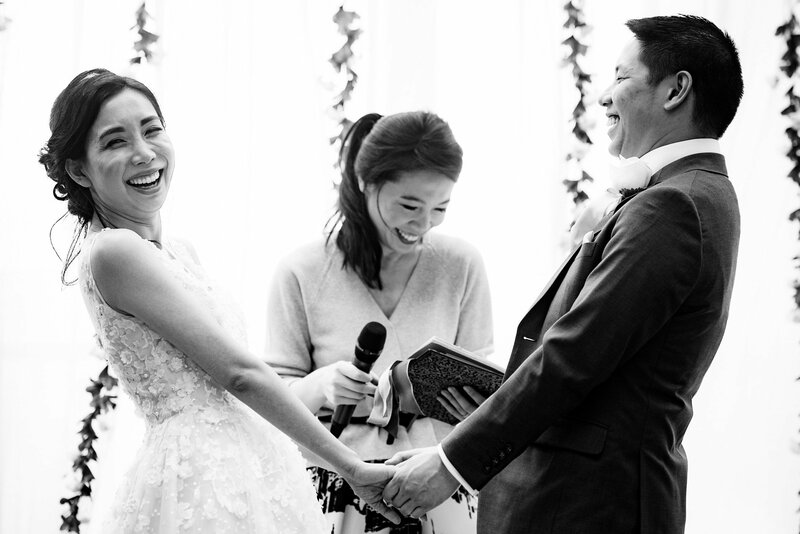 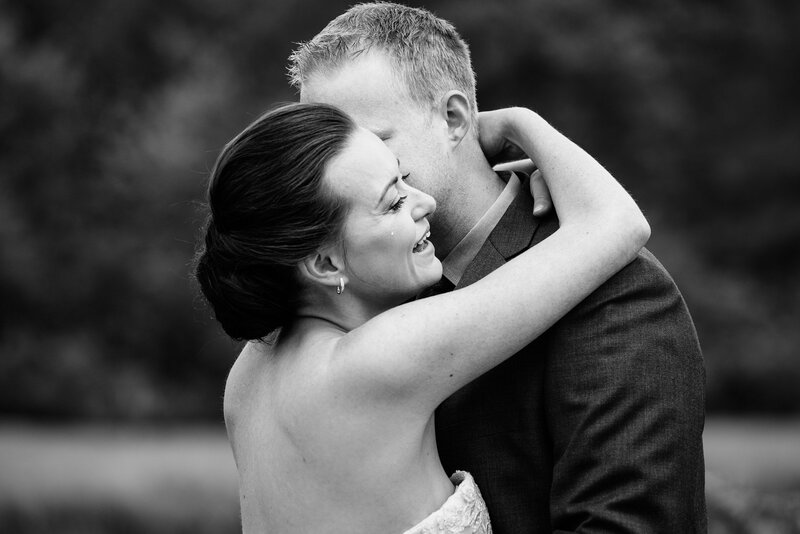 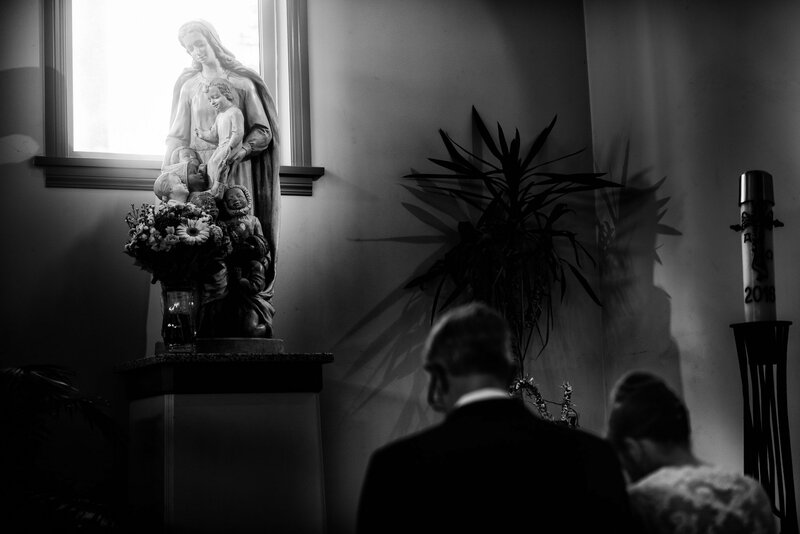 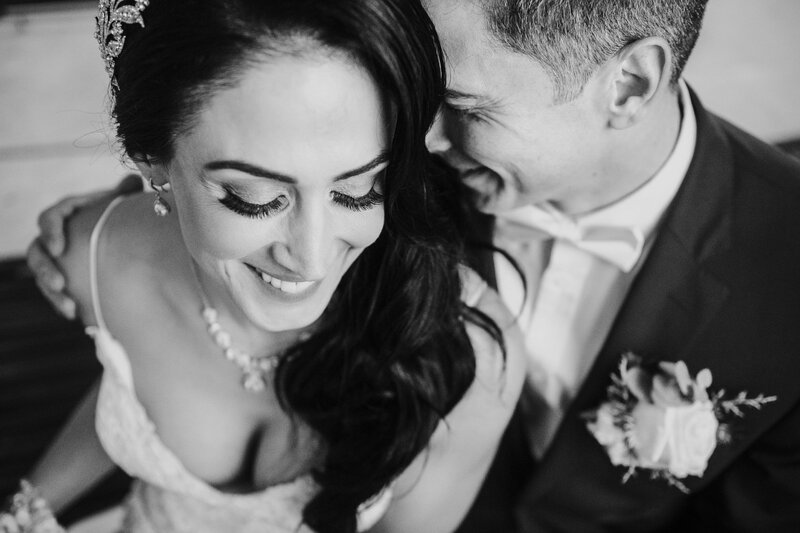 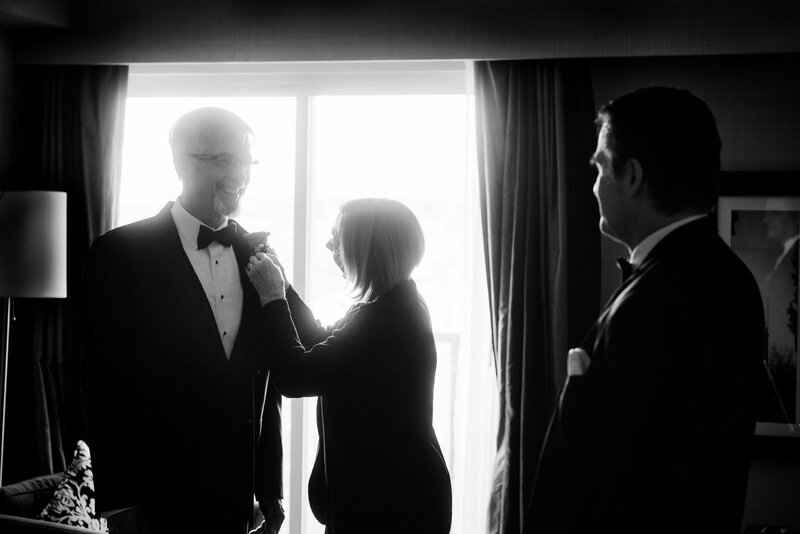 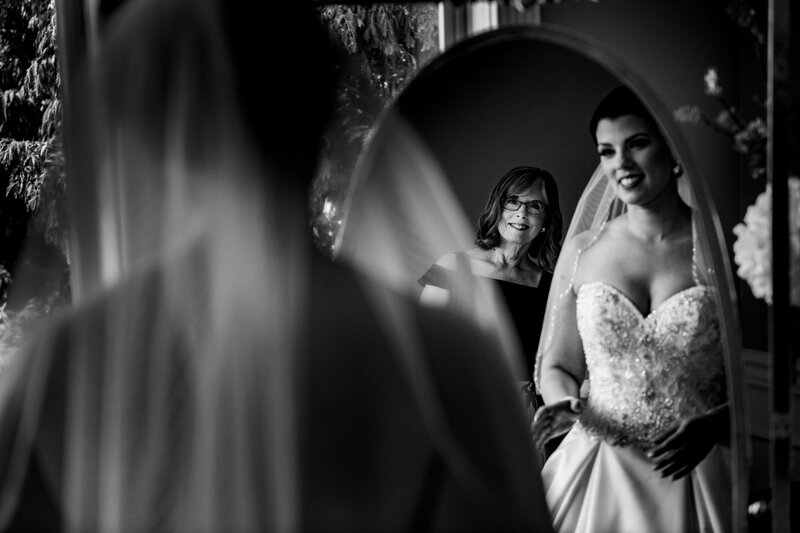 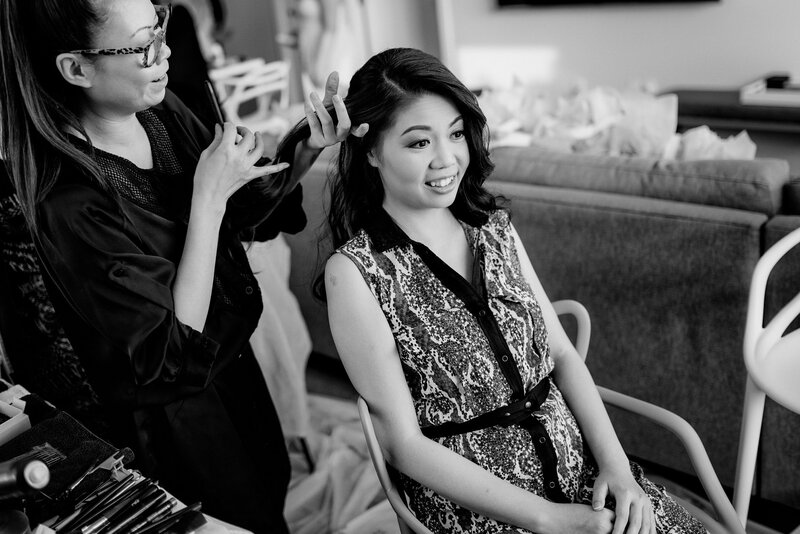 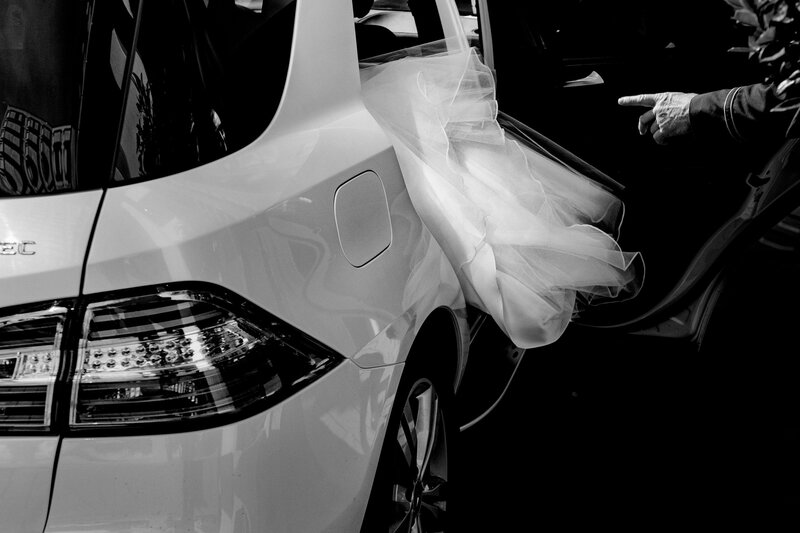 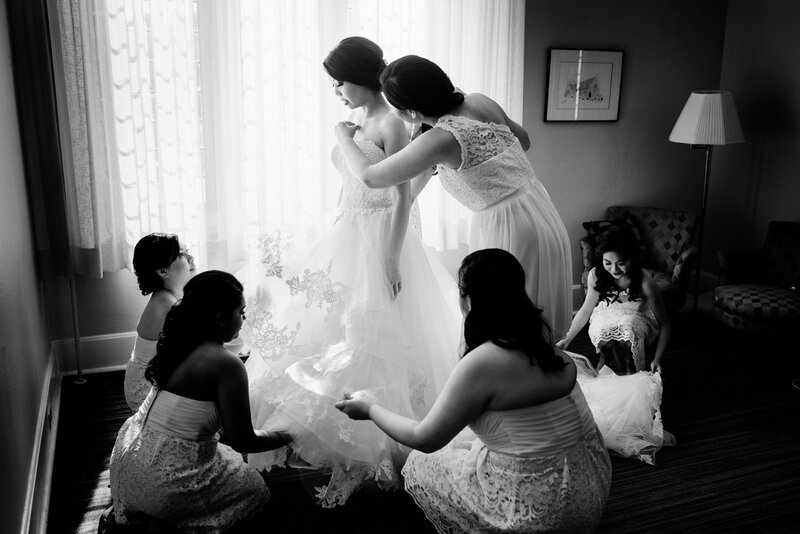 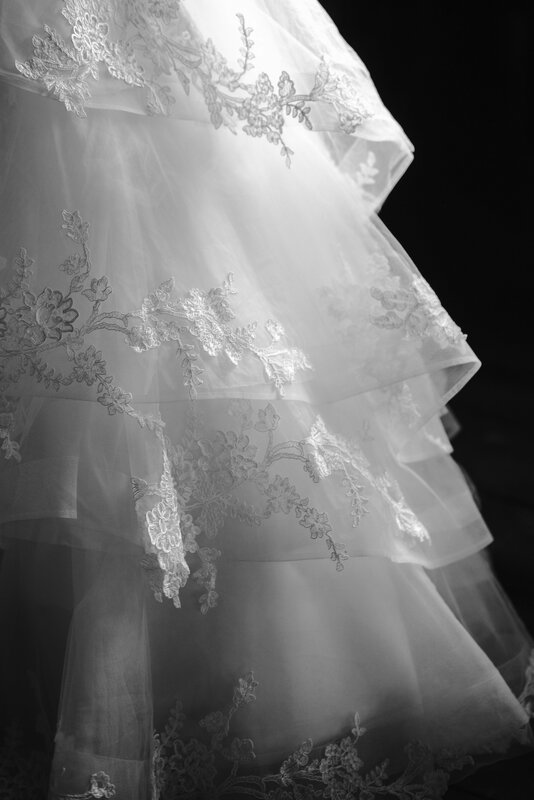 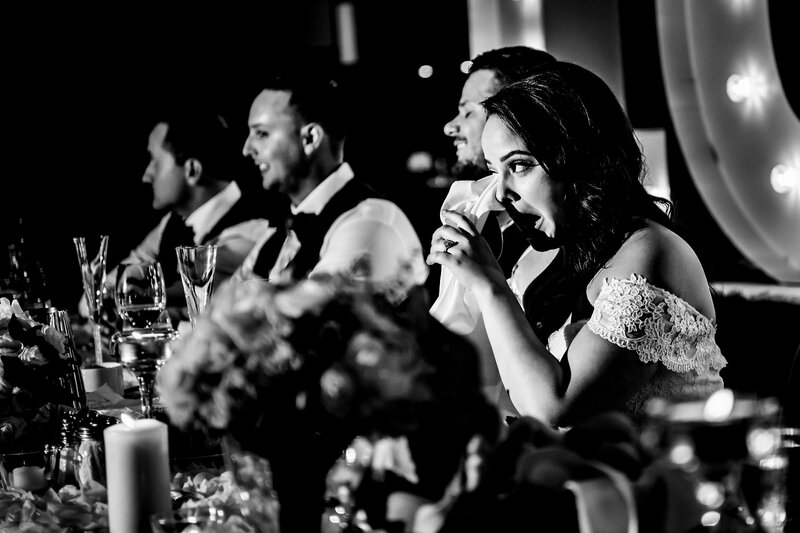 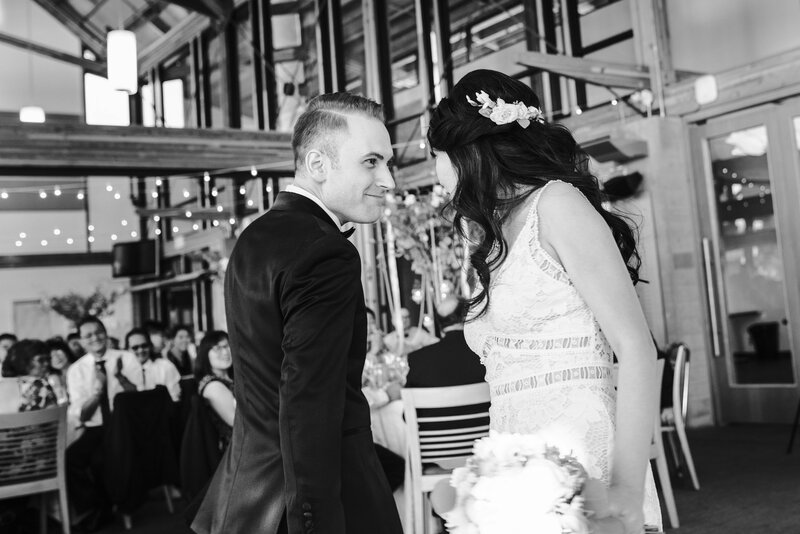 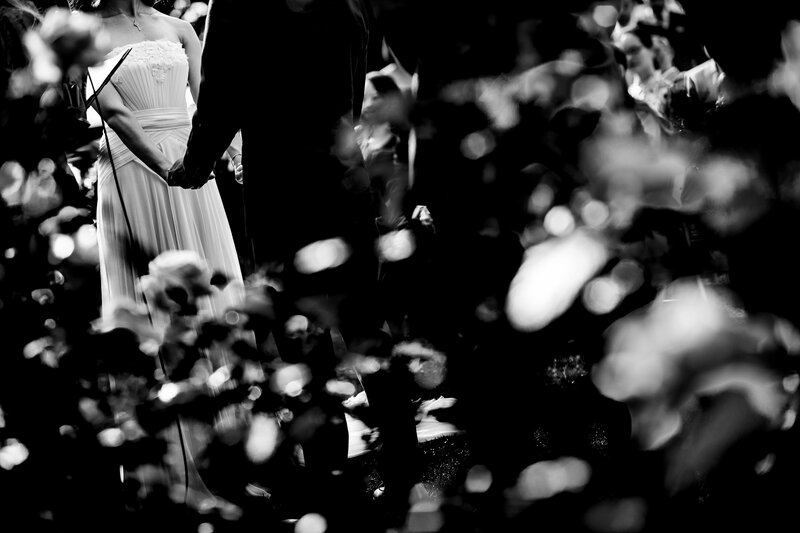 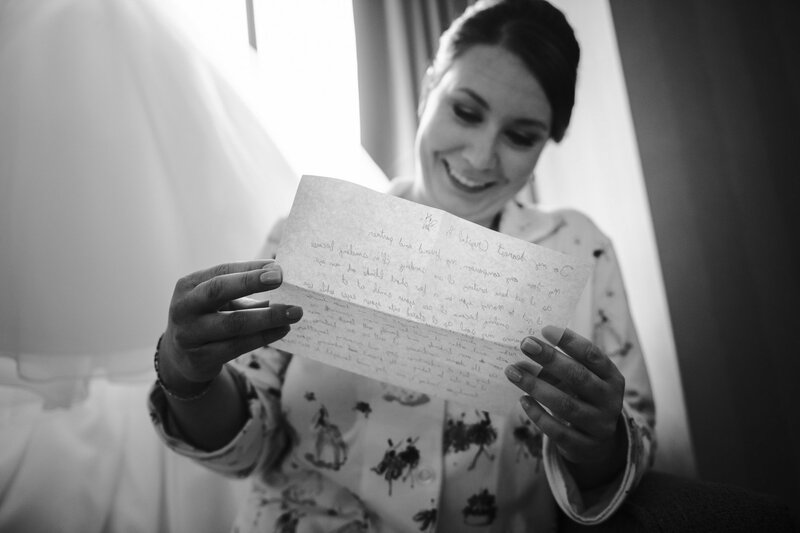 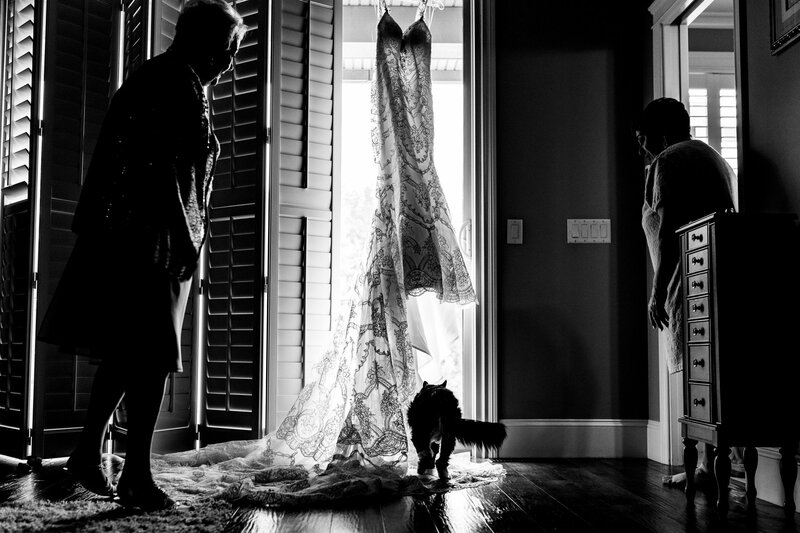 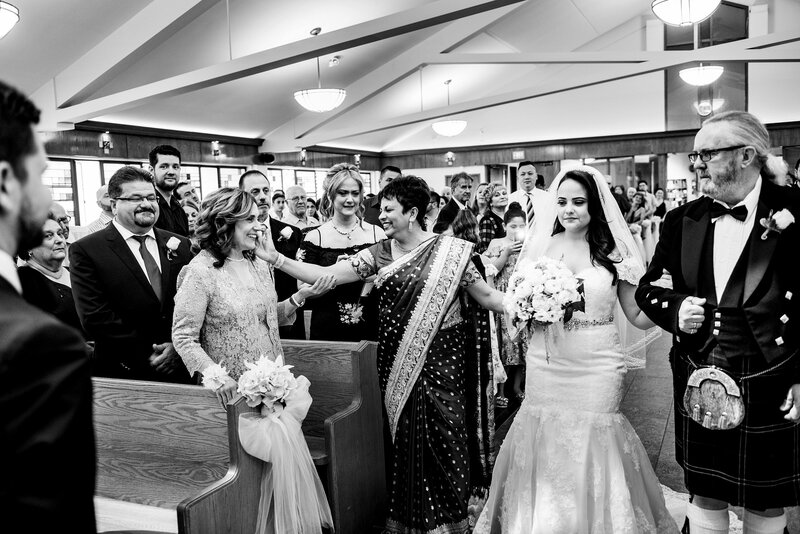 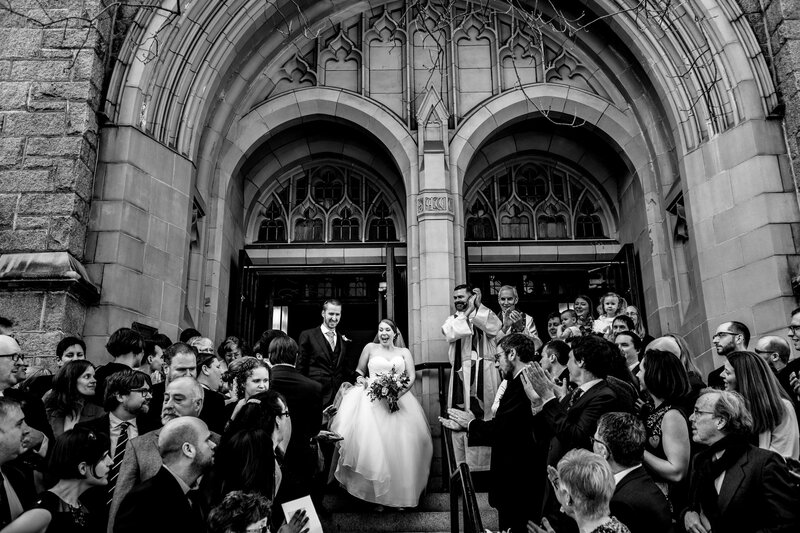 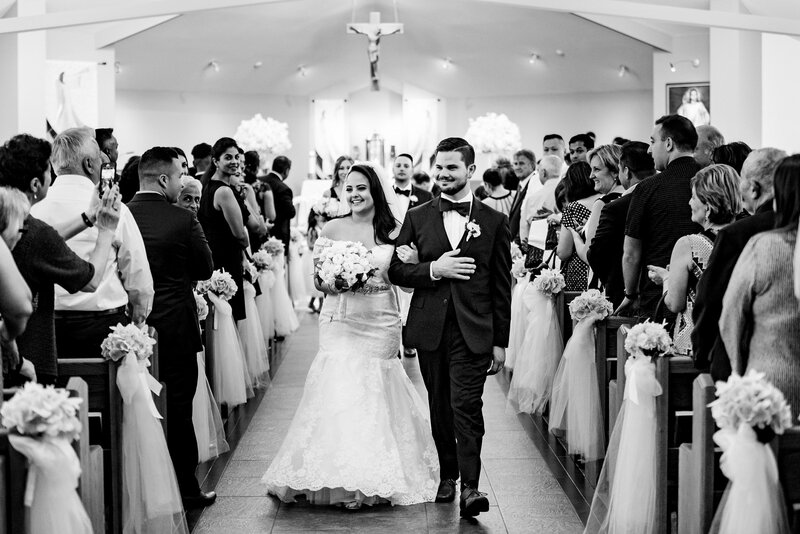 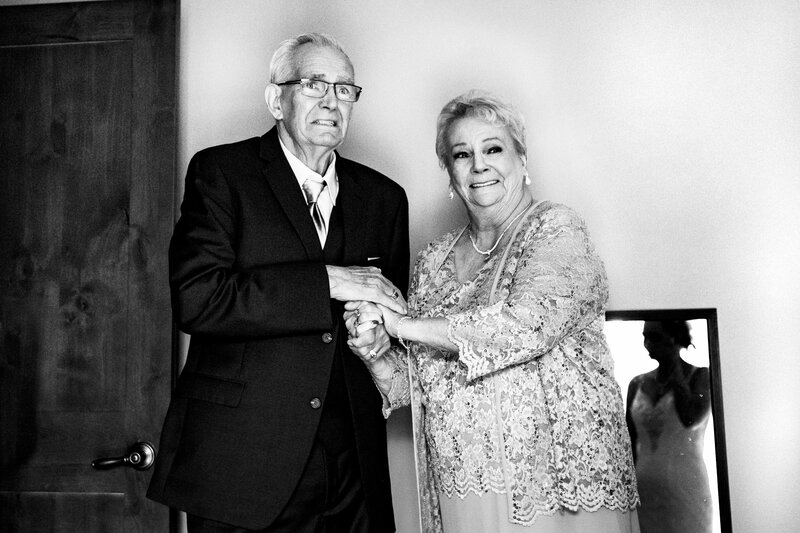 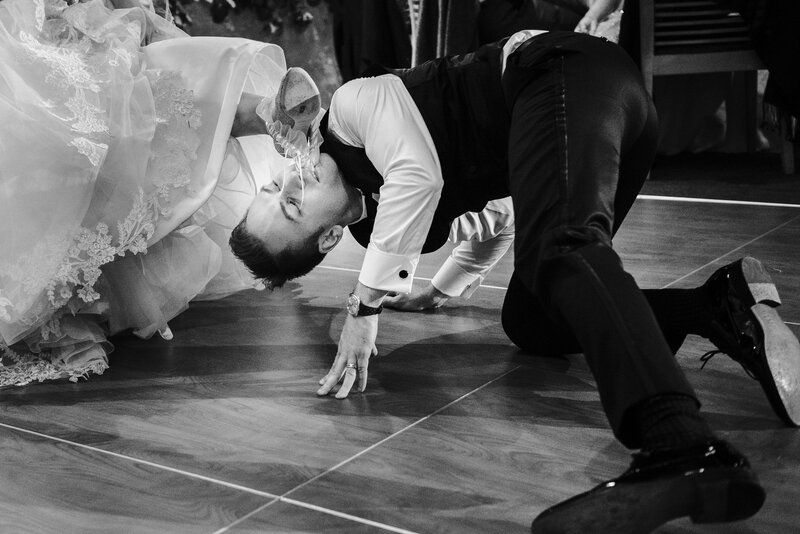 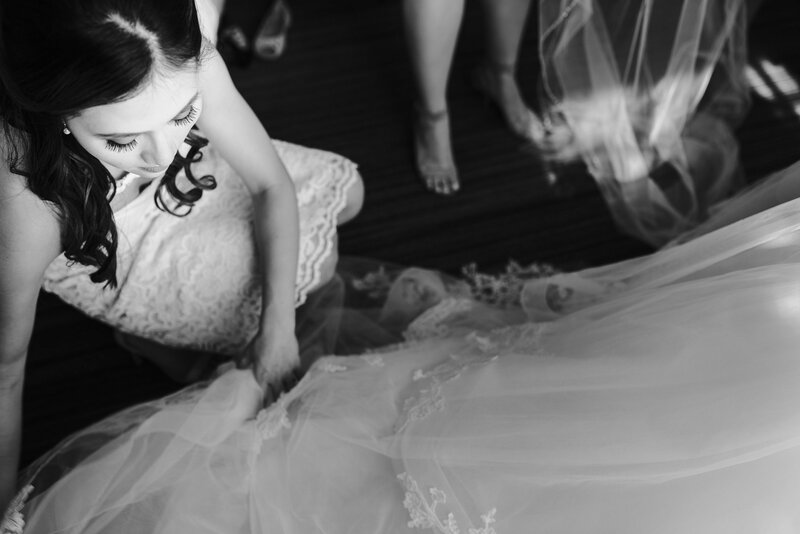 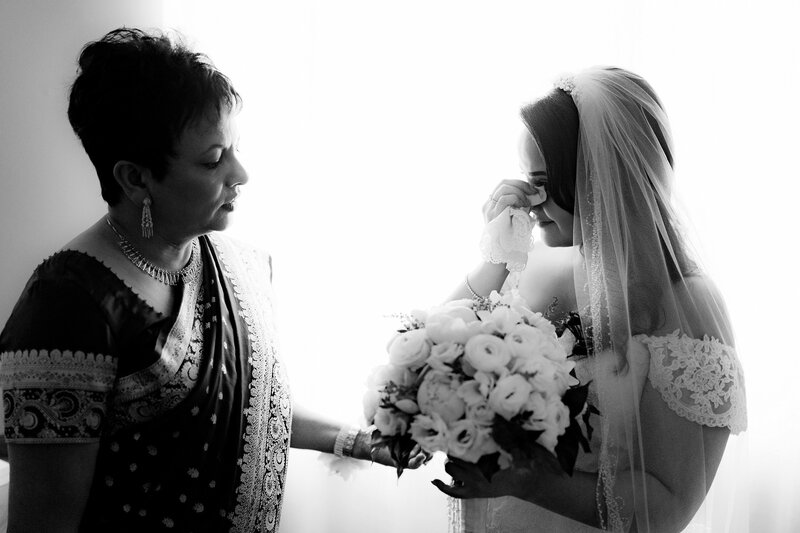 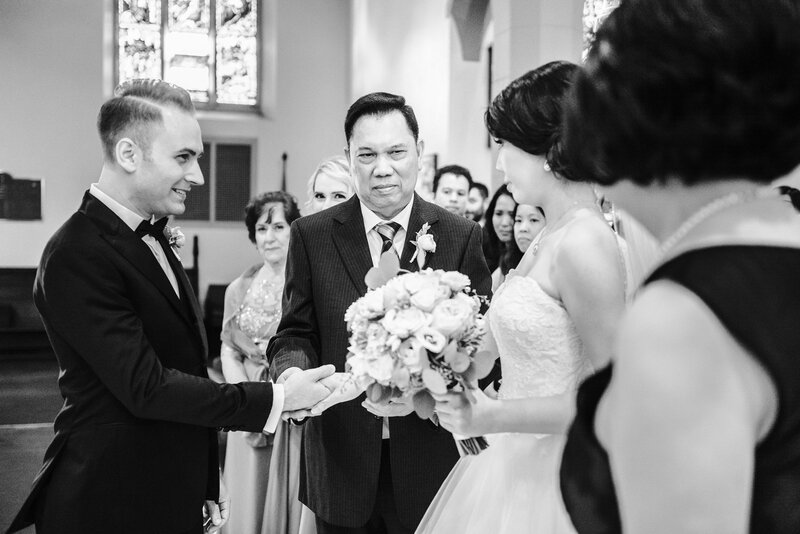 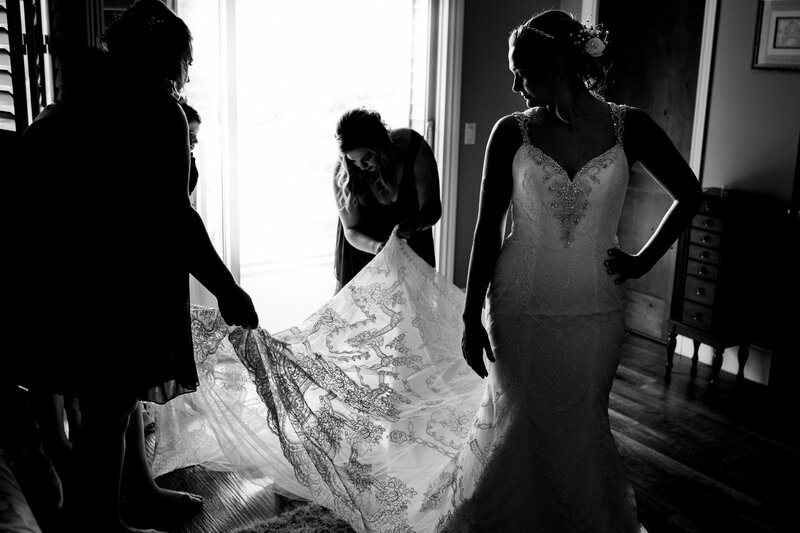 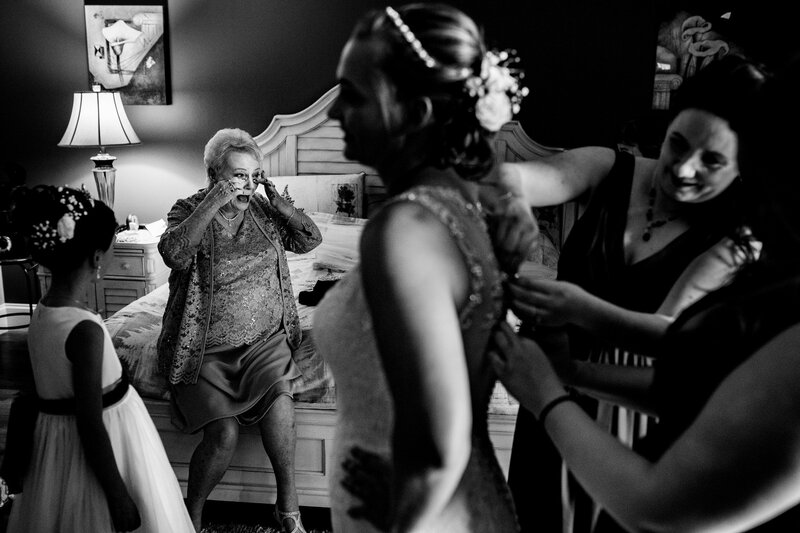 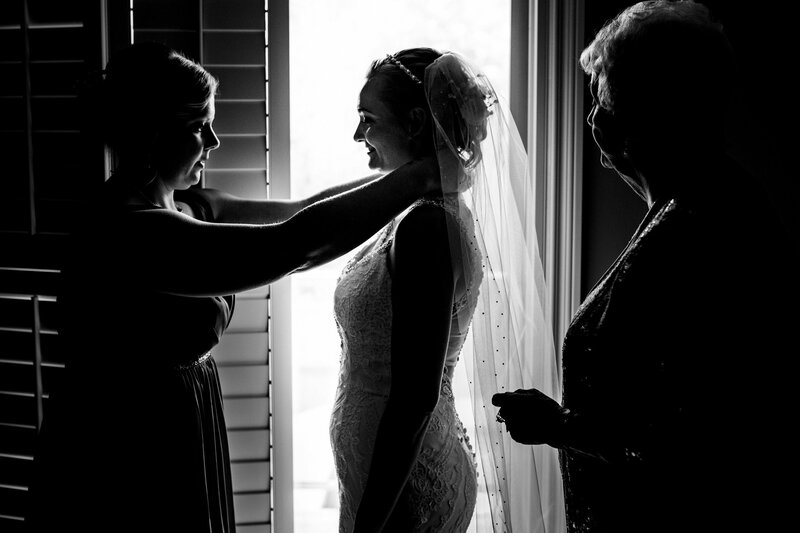 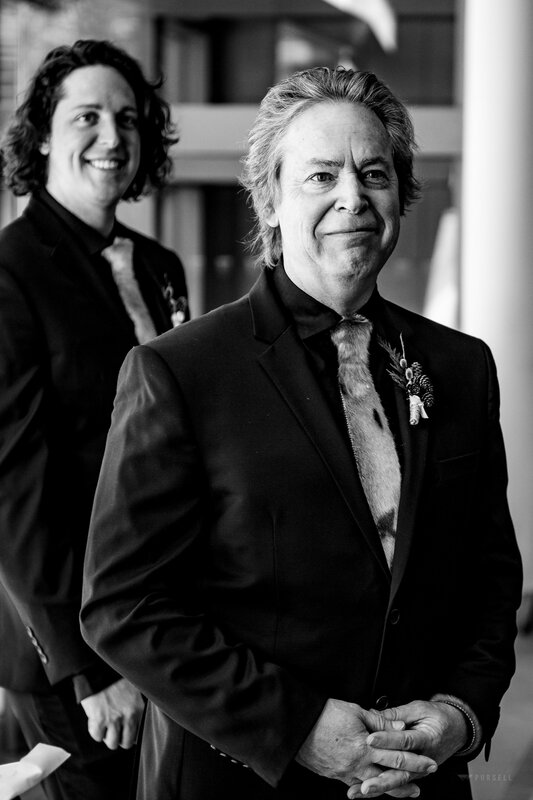 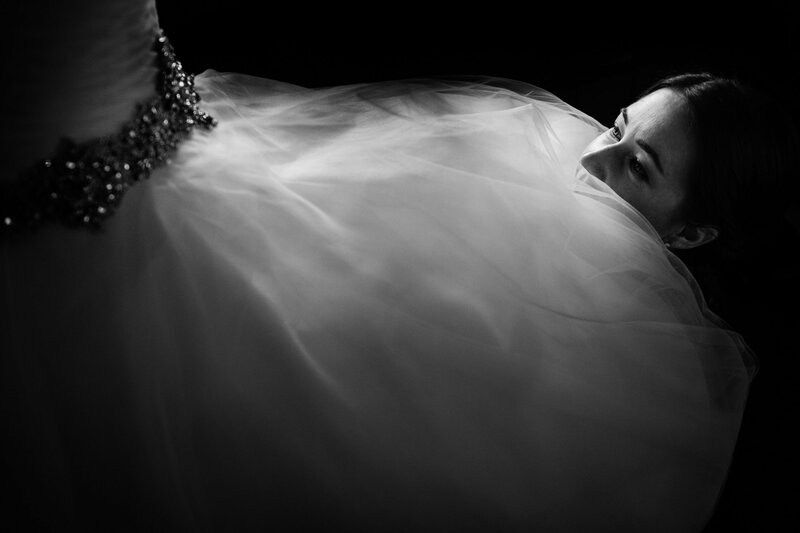 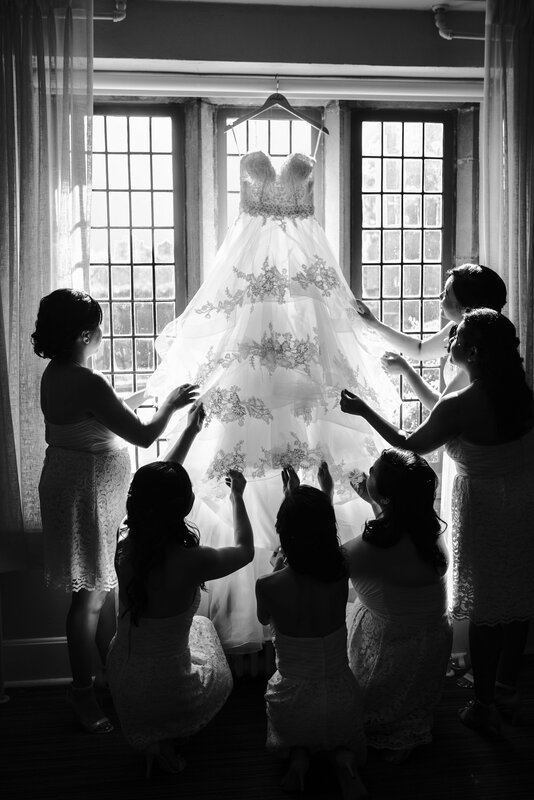 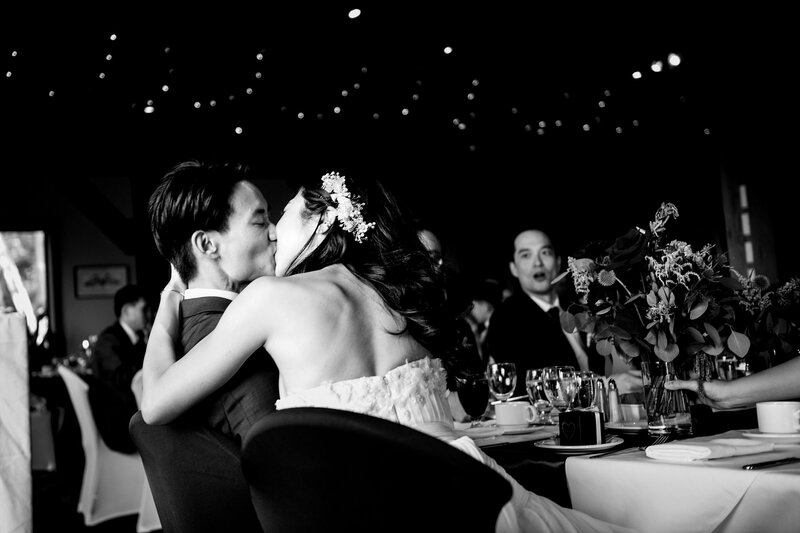 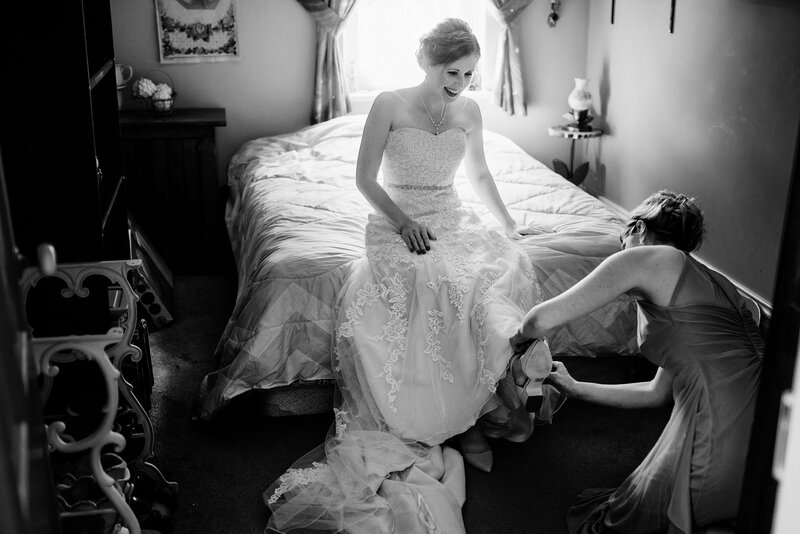 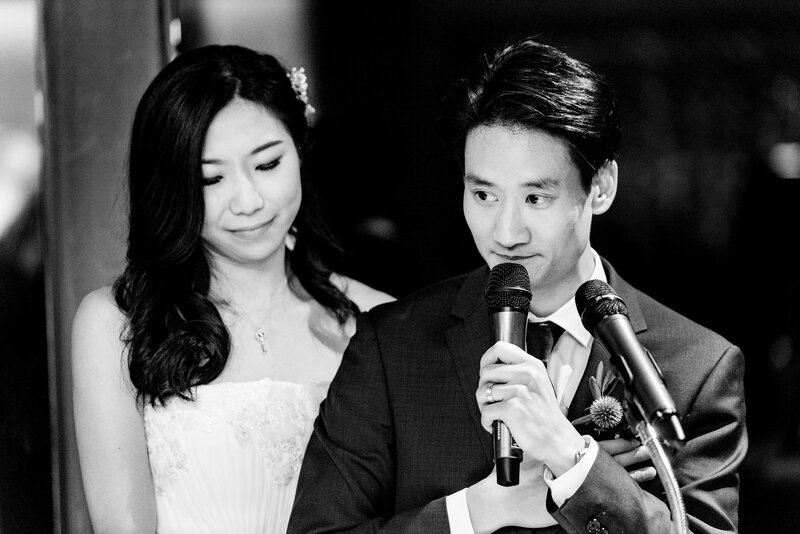 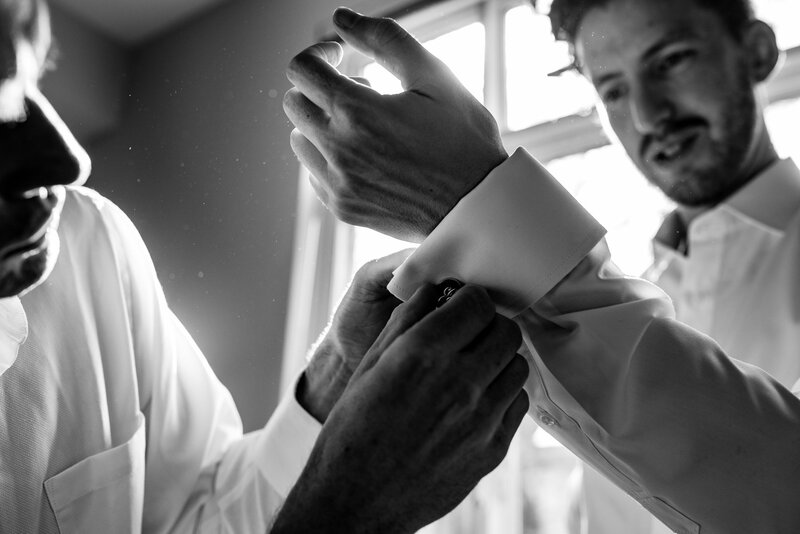 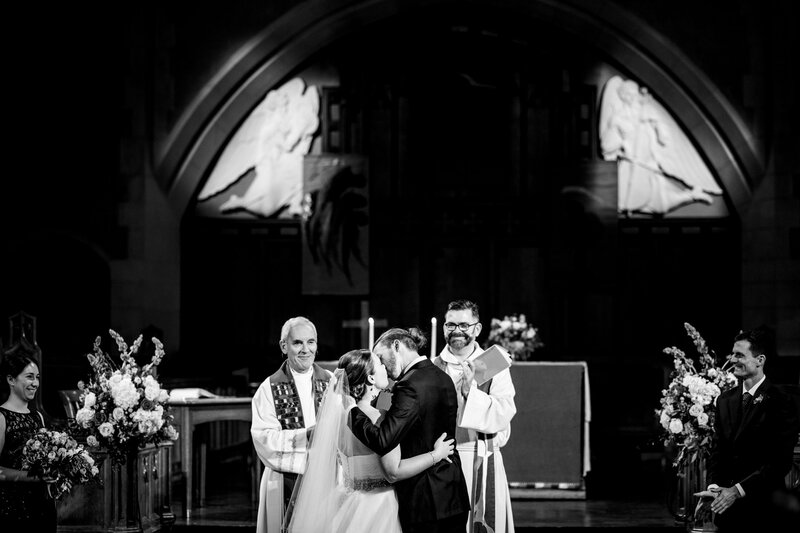 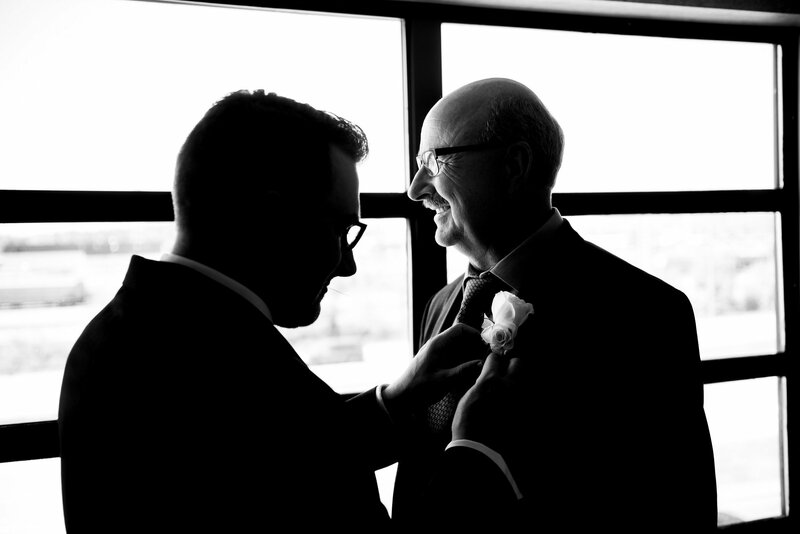 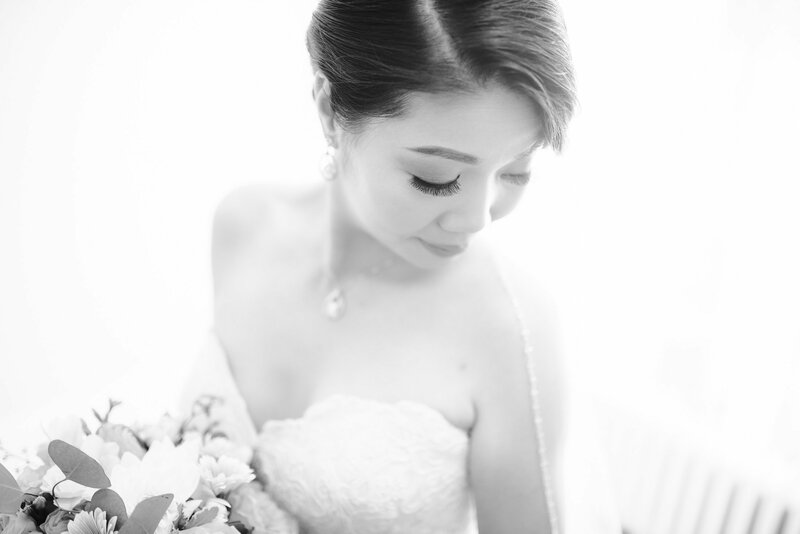 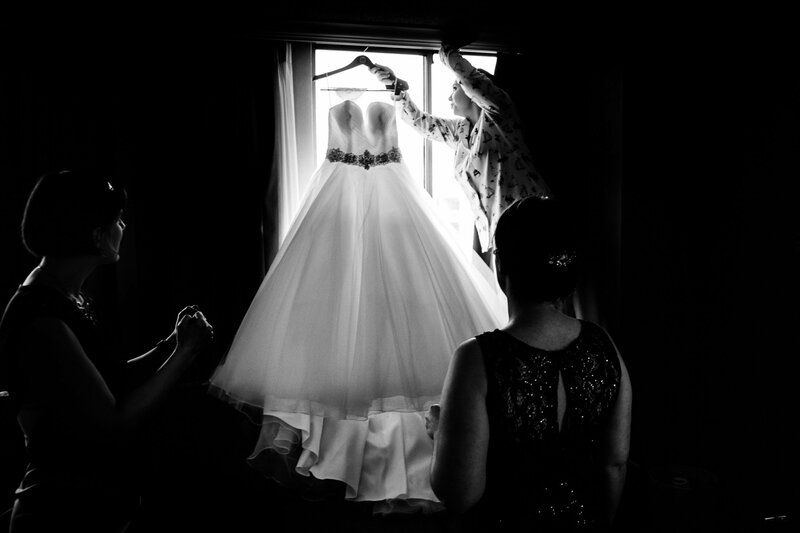 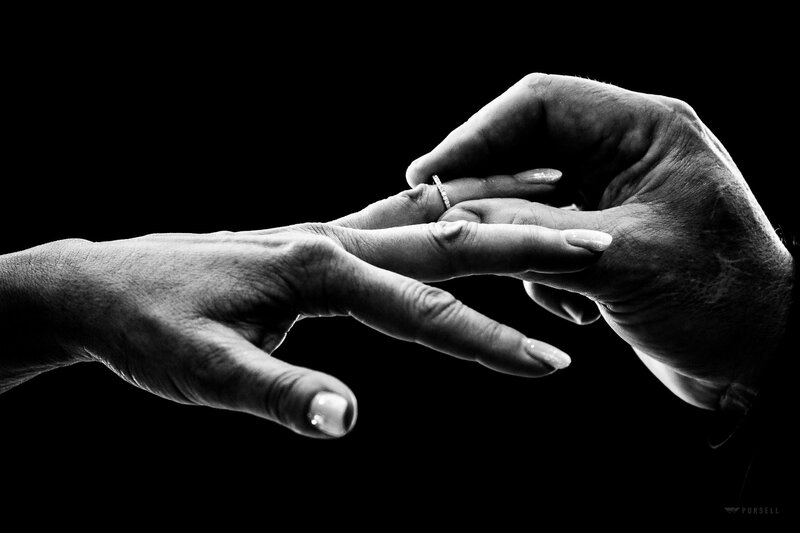 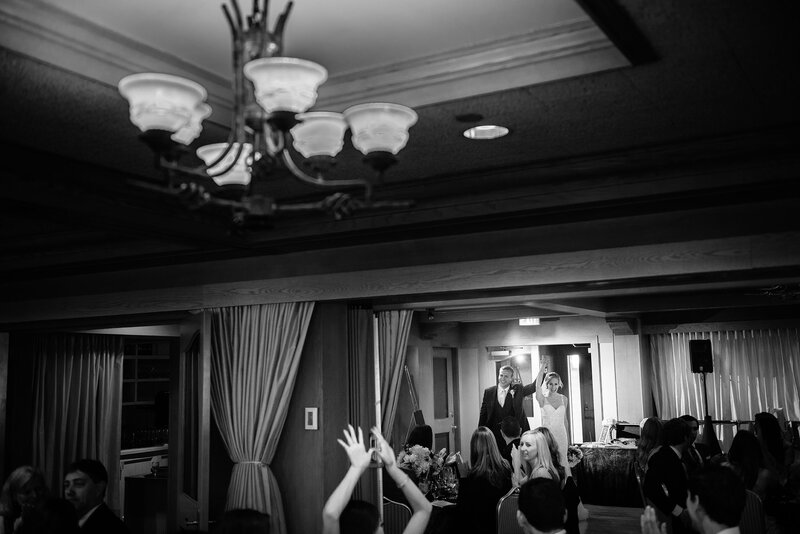 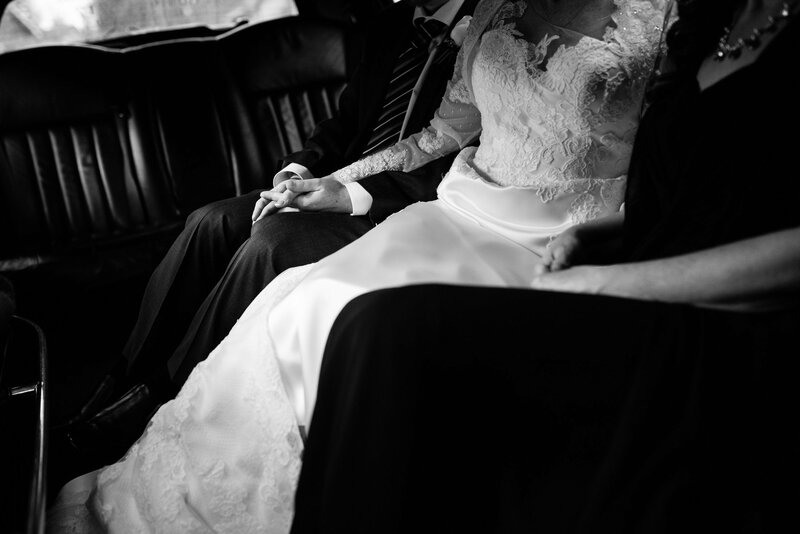 Black and white wedding photos are a classic addition to any wedding gallery. 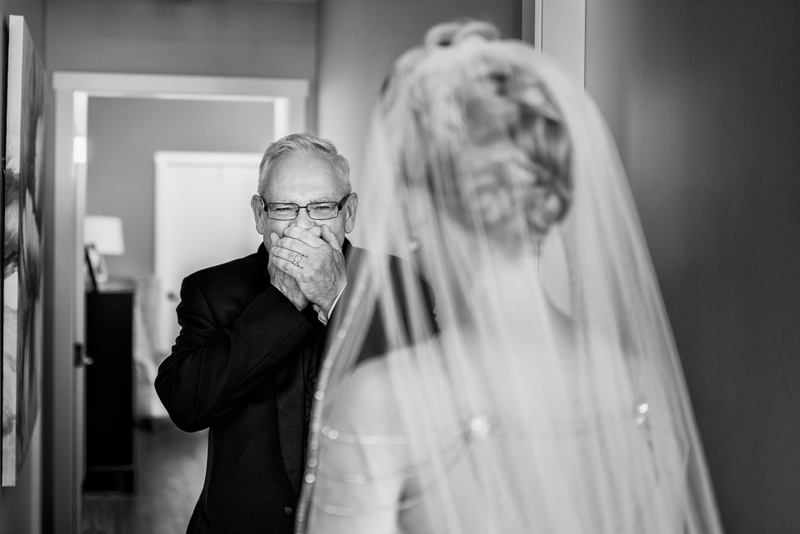 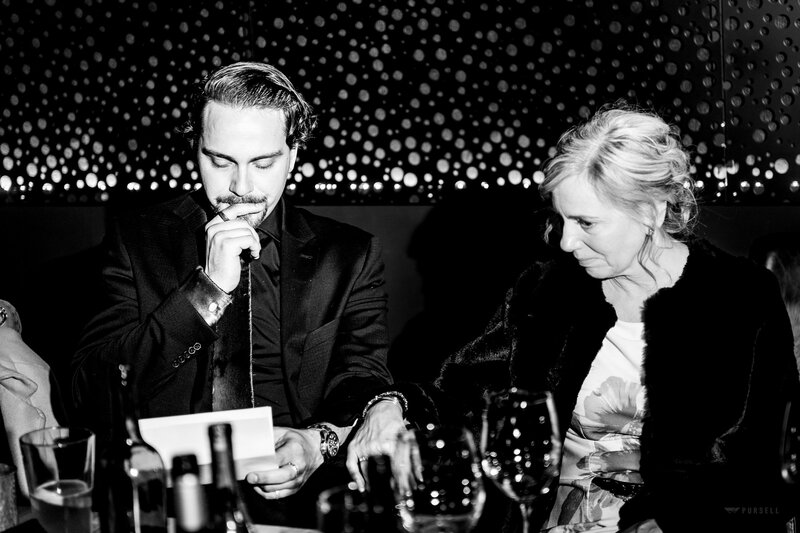 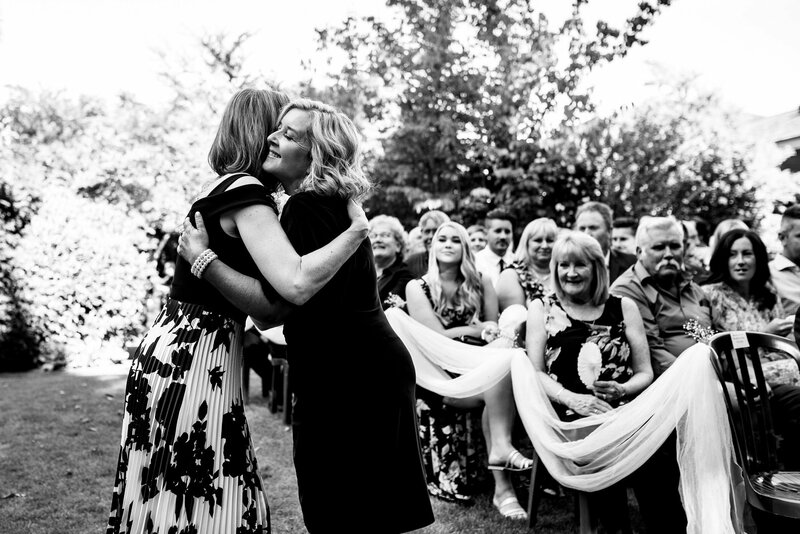 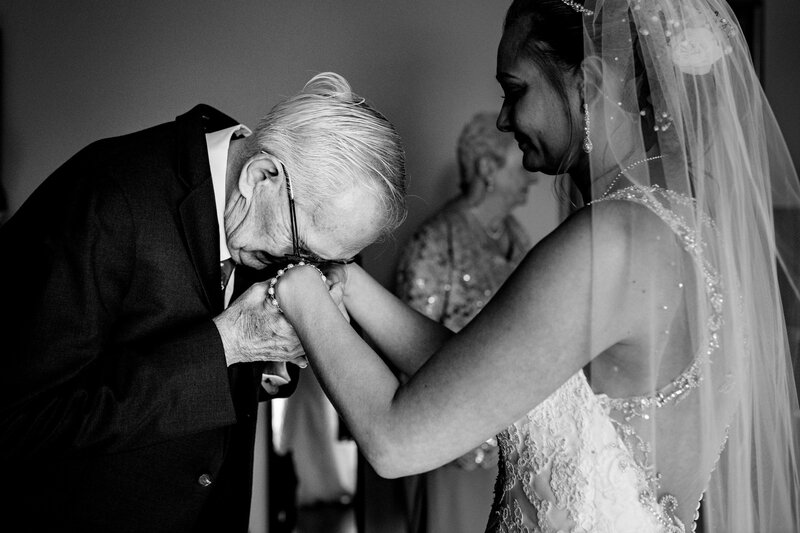 B+W photos generally highlight amazing candid moments. 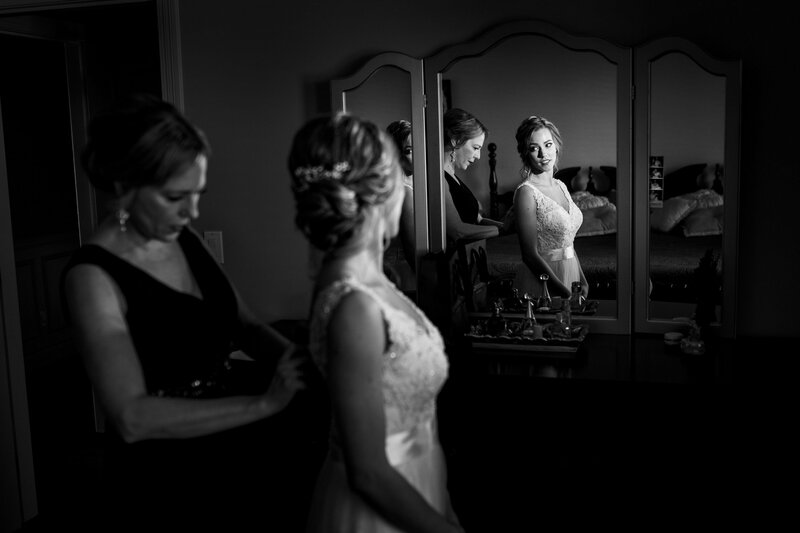 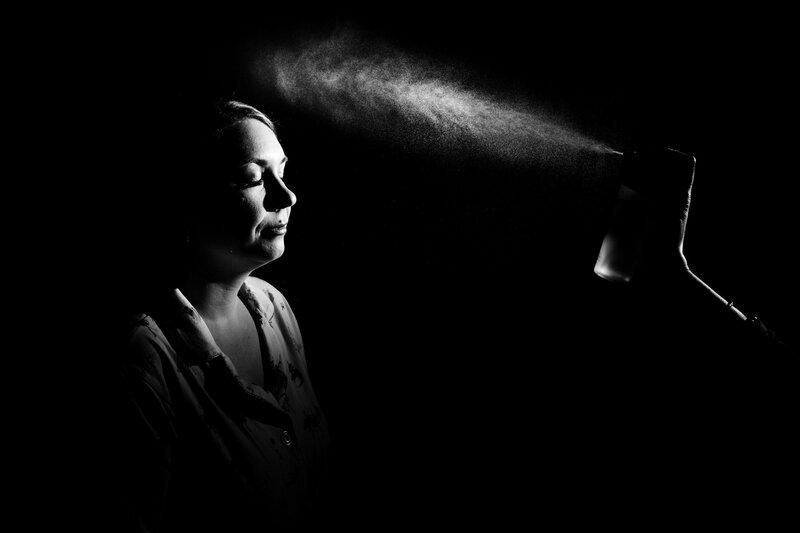 When editing in black and white you can really push and pull detail with less worry about skin tones. 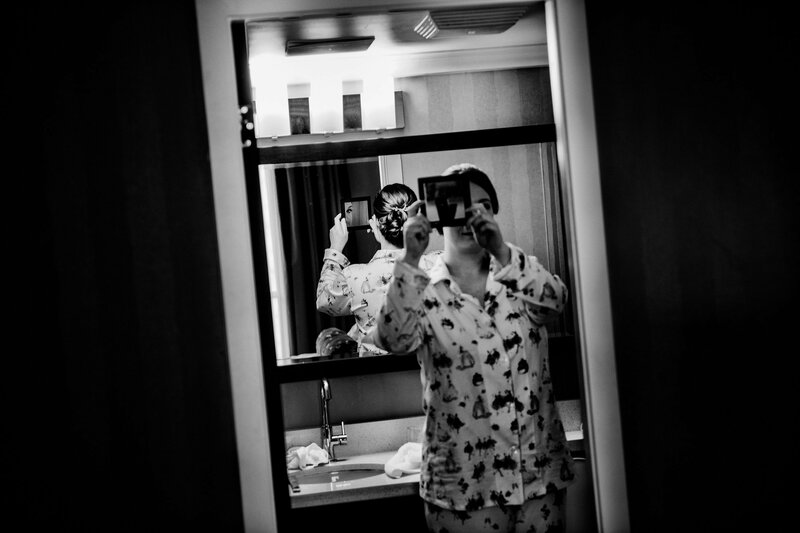 For this reason often the photos can come out more creative. 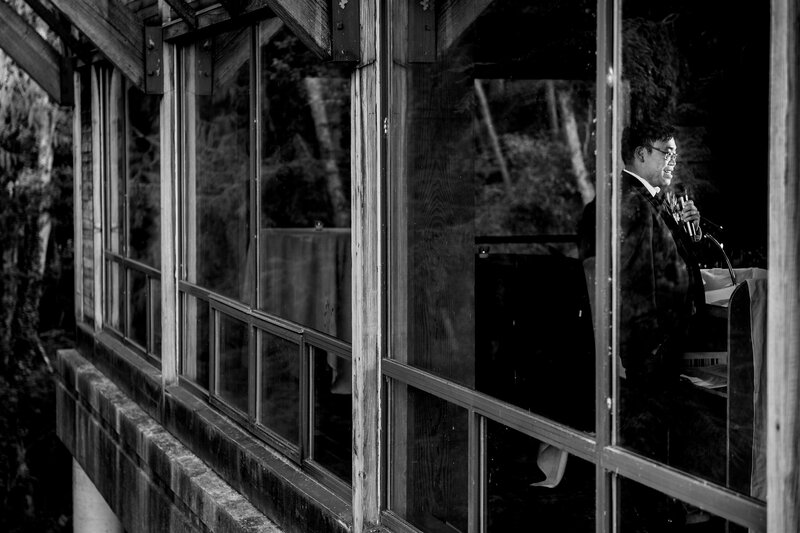 In our packages we give an awesome variety of images converted in Black and white (and usually include the colour version as well). 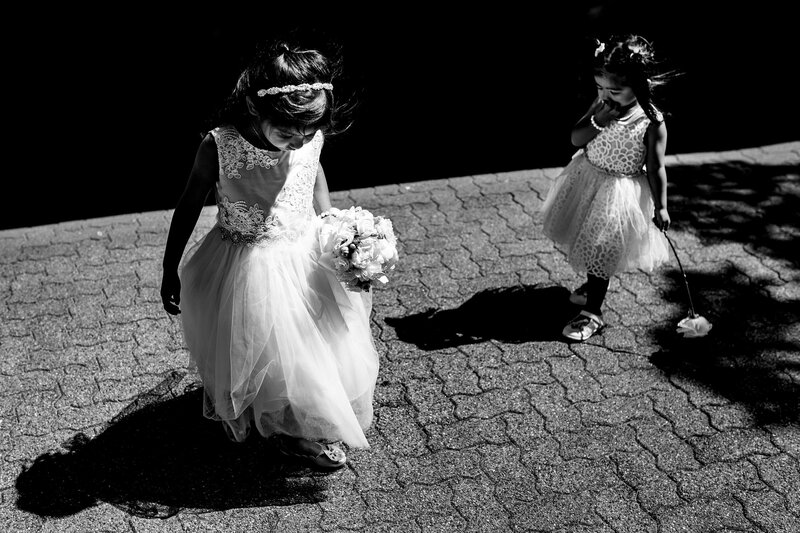 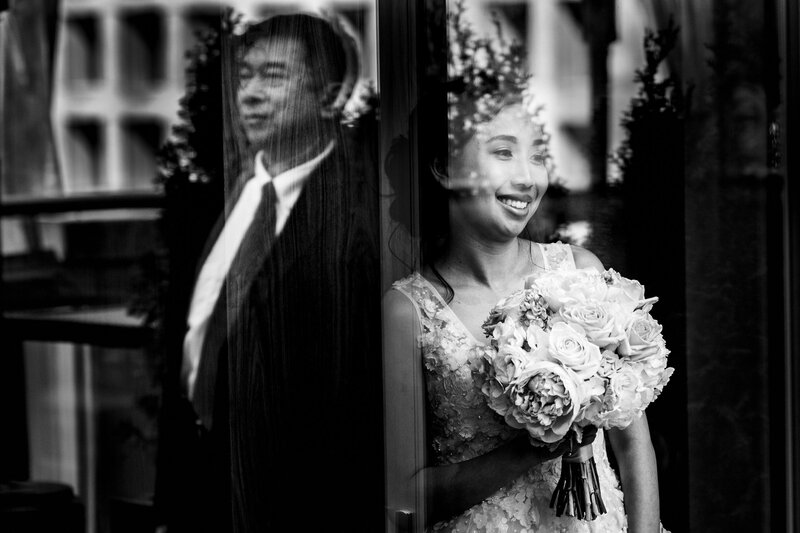 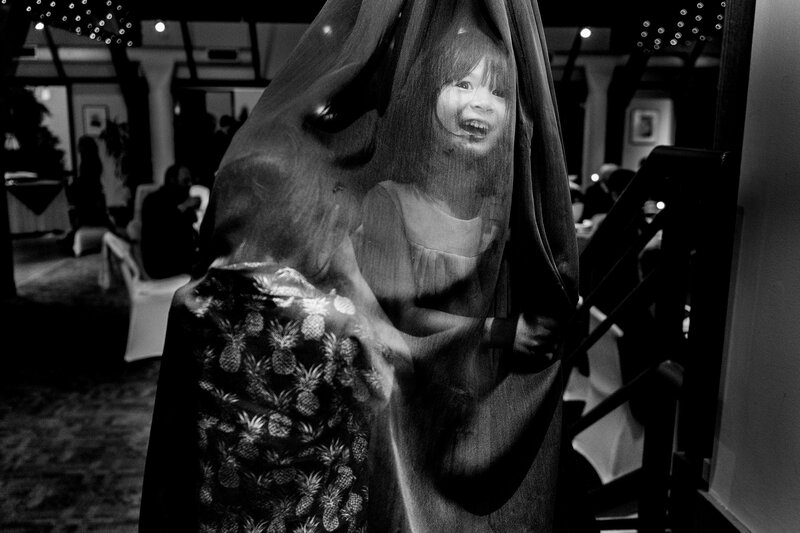 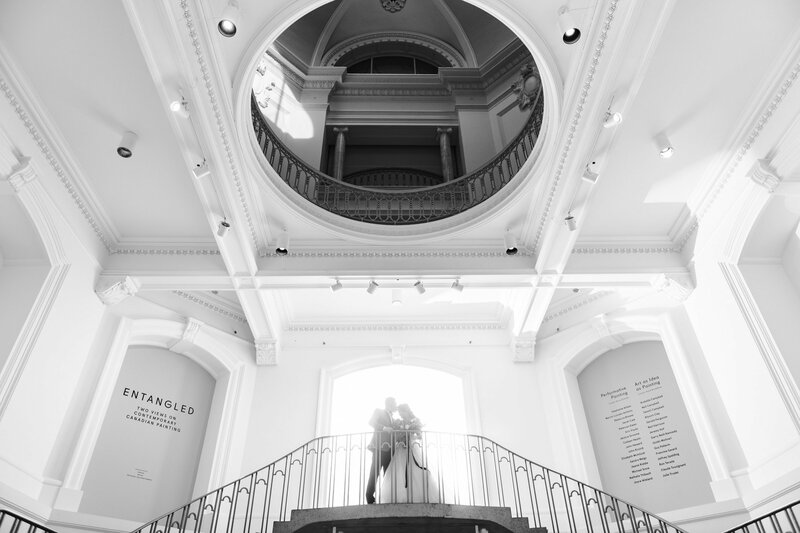 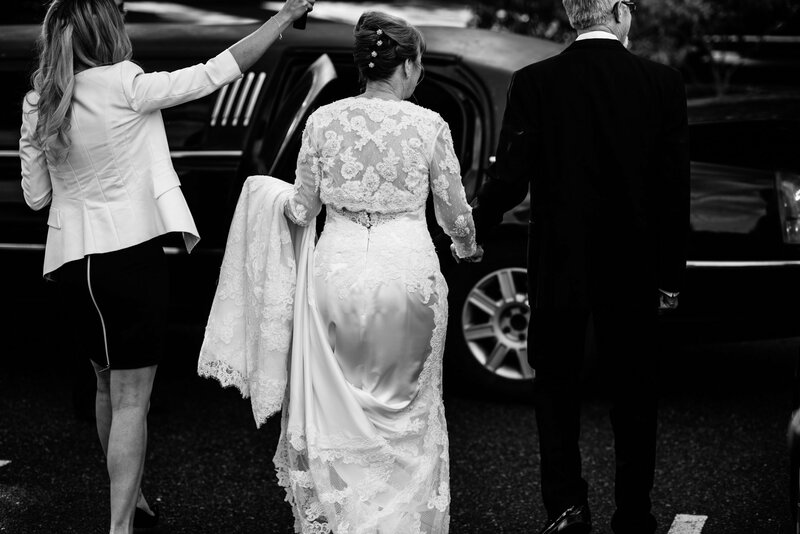 Below is a few recent b+w conversions from some latest weddings in and around Vancouver and destinations!